Throughout my prior career as a Broadway performer, I found the following enduring truth: if you do what you love, success will follow. 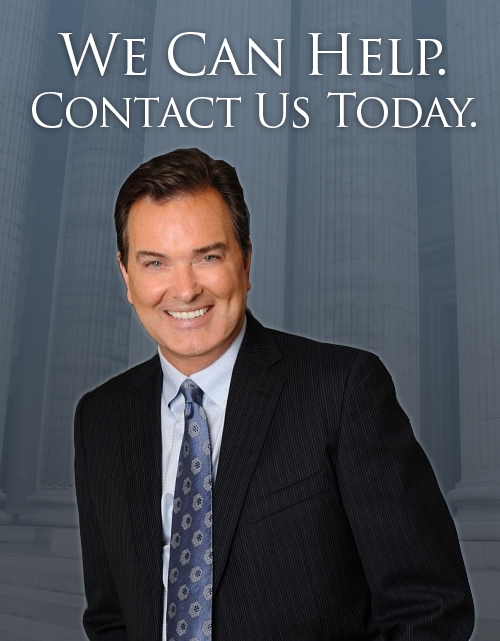 Likewise, I have found, as a family law attorney, that if I focus on my clients' needs and the needs of their families, then I can help them reach a successful and satisfying result. I am driven to help people solve their problems. I want my clients to walk away from the courthouse on their last day of trial, or from the mediation room on their day of settlement, knowing that their attorney was always with them, always protecting their interests, and always striving to provide them with a service worth more than the price paid. If you retain us to assist you with your family law problems, we will communicate openly and honestly with you at all times, advise you of your options, inform you of the costs of going down the various legal paths, and strive to help you maintain your emotional and financial equilibrium no matter how contentious the litigation. You can count on us to guide and protect you throughout the litigation process and provide you with the support you need to get your life back on a course to happiness and fulfillment.